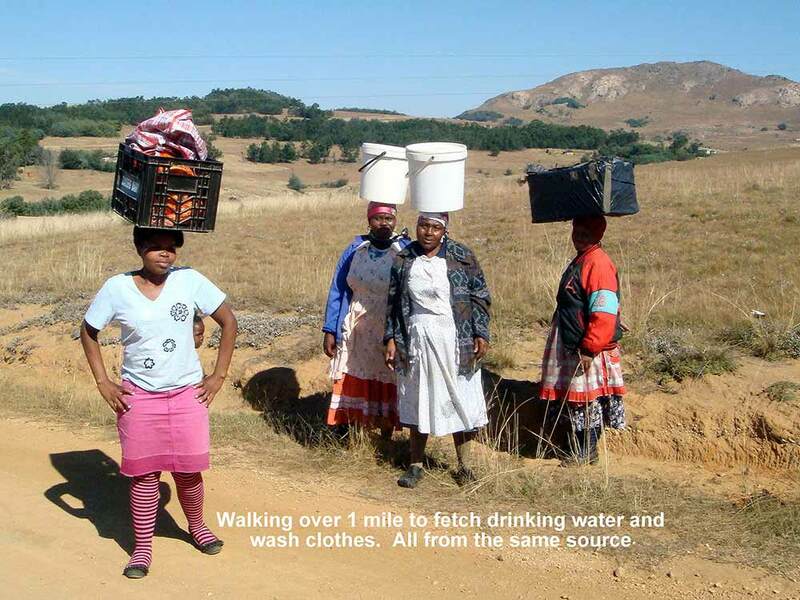 Join us for a once-in-a-lifetime event to experience southern Africa and save lives with clean water. 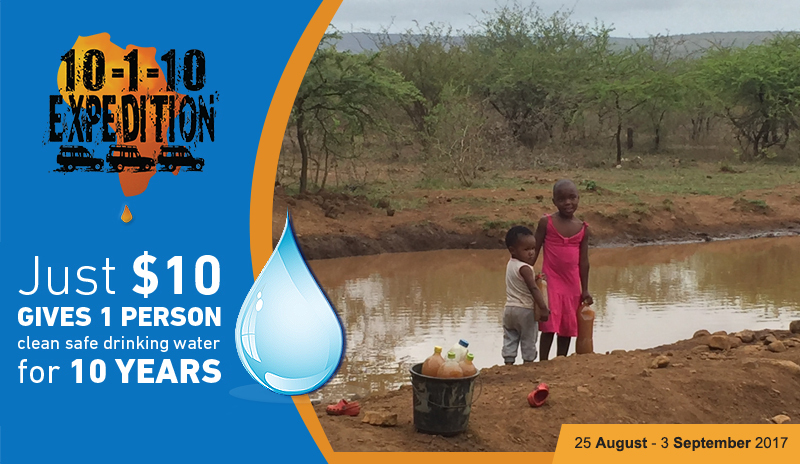 The 10-1-10 Africa Expedition is a ten-day event in South Africa and Swaziland in which representatives and sponsors of Wishing Well International Foundation (WWIF) will travel in a convoy of 4×4 vehicles to deploy water filtration systems in communities lacking clean water. The event provides an extraordinary opportunity for donors and sponsors to see the impact of their giving. The plan for this event is to make an impact now and later. By deploying 150-200 filters during the August 2017 Expedition, up to 2000 people will immediately be provided with clean, safe drinking water for the next 10 years. Moreover, by filling the sponsorships for the event, we’ll be able to conduct similar deployments over the next two years to impact 50,000 people. 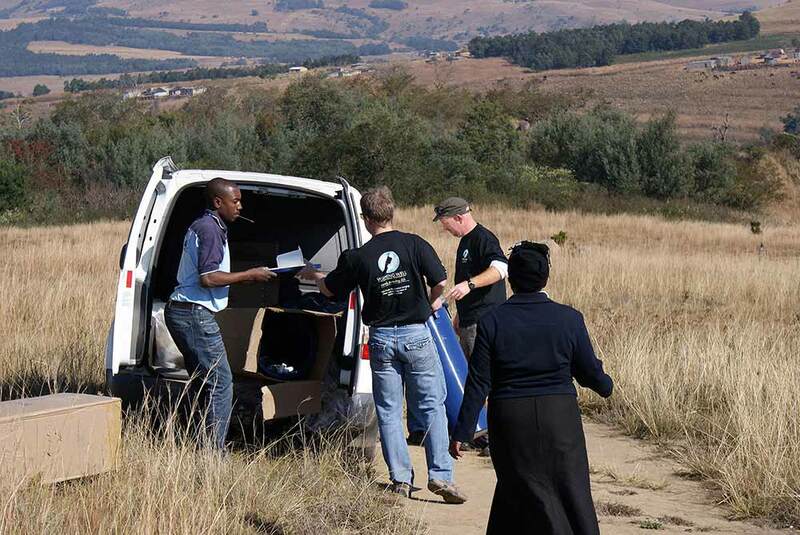 Local South African drivers will navigate through the terrain from village to village. All expedition members will assist in the effort to install biofilters at predetermined sites. Media specialists will capture footage to document the activities. 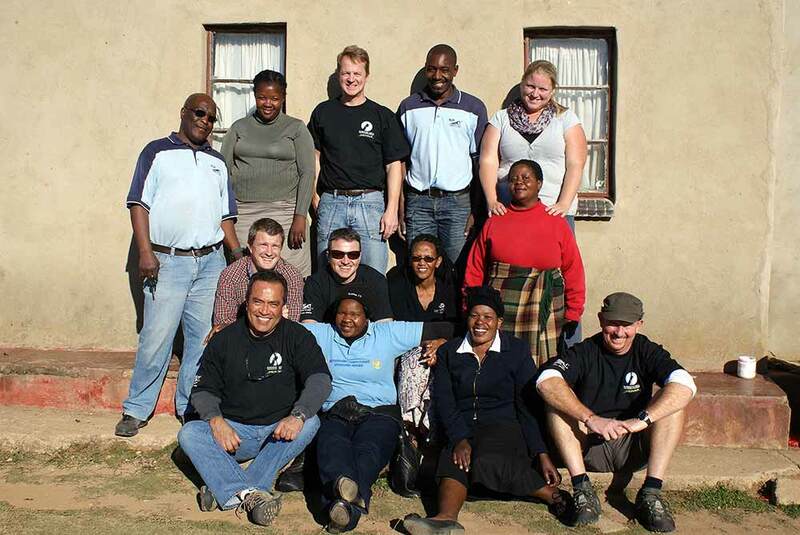 We’ll camp overnight and make stops at several national parks and game reserves. Our experienced guides and medical professionals will make every effort to ensure a safe and successful expedition. Join us as a team member during the expedition. All who attend will be trained to assemble and install filters. If you are not able to attend, sponsor someone else who is able to go. Several sponsorship opportunities are available. Sponsor a vehicle, the beverages and food for the team or even a ﬁlter. We hope to convey the importance of this cause to corporations and private donors. If $100 can make such an impact for so many people, just imagine how many lives will be saved by your generous sponsorship. Our Hydraid biosand ﬁlters are a simple yet effective method for reducing bacteria and viruses in water. They use gravity rather than pressure or electricity to pass the water through the filtering media. 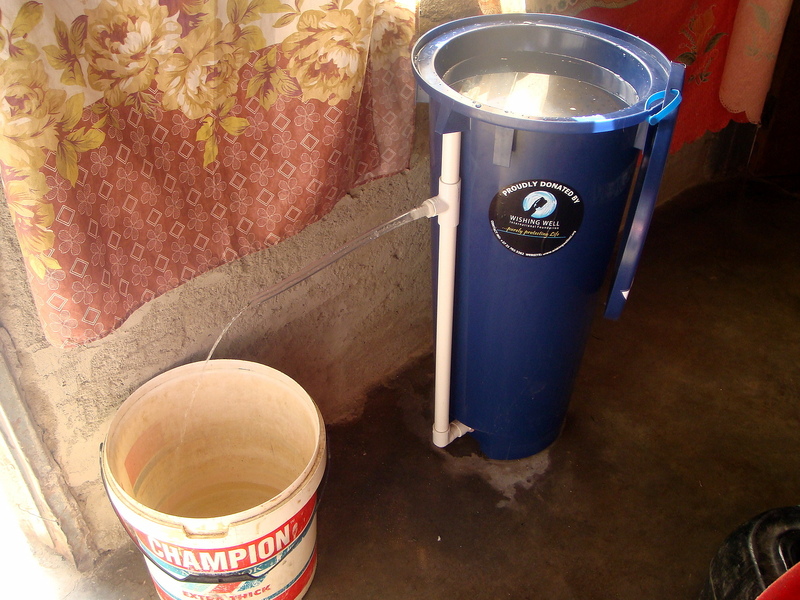 After installation, each $100 ﬁlter can be used by at least 10 people for 10 years. The newer technology of our biofoam filters effectively removes contaminants to an even greater degree. 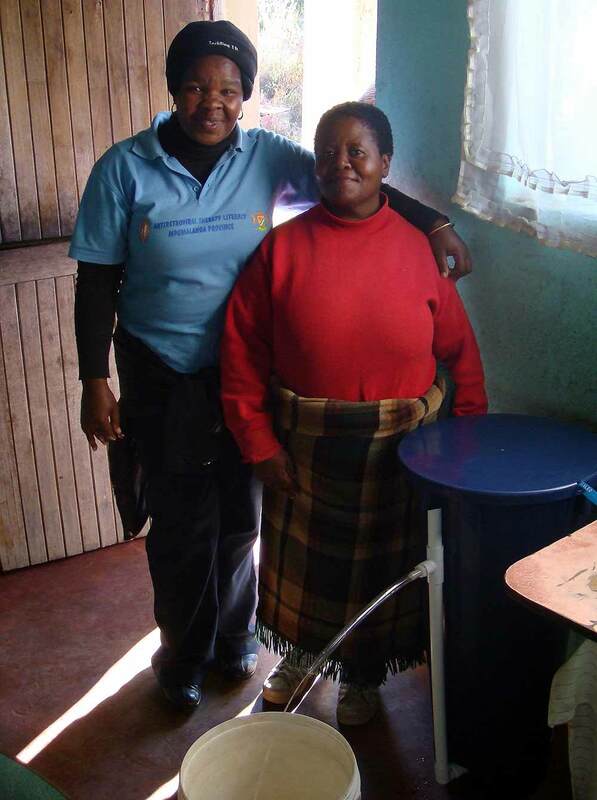 The affordability, ease of use and minimal maintenance of the biosand and biofoam filters make them the most proven and sustainable filtration methods for rural areas. 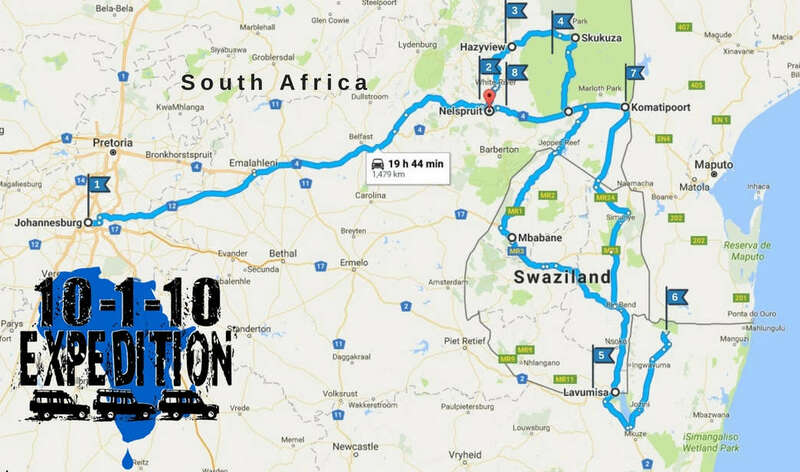 EXPEDITION – the primary sponsor of the 10-1-10 Africa Expedition – $50,000 (1 available) Includes prominent publicity throughout expedition, a 4×4 vehicle with your company’s logo, 2 team members of your choice, website and social media promotion, press releases, magazine ad announcements and one-year status as a Legend Sponsor of WWIF. VEHICLE PLUS – sponsors a 4×4 vehicle, plus one passenger – $12,500 (6 available) Includes your company logo on a 4×4 expedition vehicle, plus 1 team member of your choice, website and social media promotion, a press release, a magazine ad announcement and one-year status as a Pioneer Sponsor of WWIF. 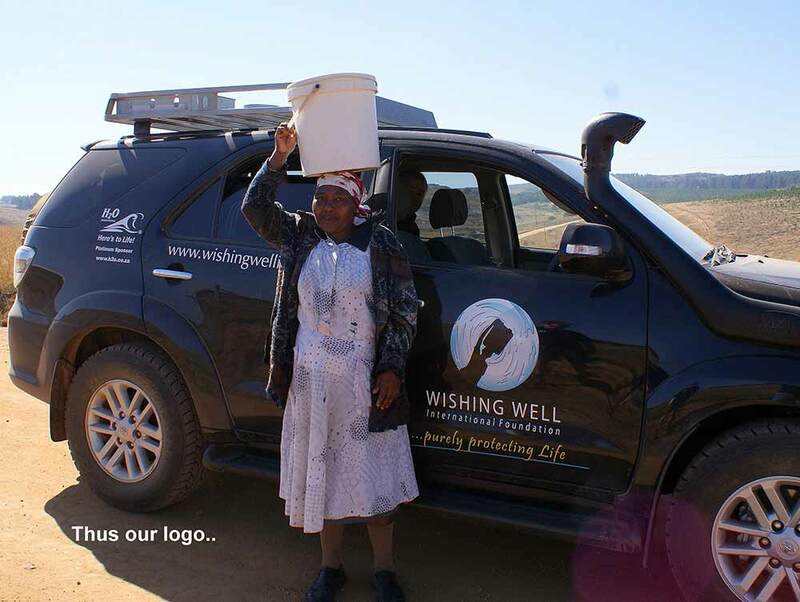 VEHICLE – sponsors a 4×4 expedition vehicle – $10,000 (6 available) Includes your company logo on a 4×4 expedition vehicle, website and social media promotion, a press release, a magazine ad announcement and one-year status as a Pioneer Sponsor of WWIF. CO-BRANDED VEHICLE – Add your company logo to one of the convoy vehicles. Also includes website and social media promotion, a press release, a magazine ad announcement and one-year status as a Pioneer Sponsor of WWIF. MEDIA VEHICLE – sponsors a 4×4 expedition vehicle for media personnel – $10,000 (1 available) Includes your company logo on a 4×4 expedition vehicle, website and social media promotion, a press release, a magazine ad announcement and one-year status as a Pioneer Sponsor of WWIF. PARAMEDIC VEHICLE – sponsors a 4×4 expedition vehicle for medical personnel – $10,000 (1 available) Includes your company logo on a 4×4 expedition vehicle, website and social media promotion, a press release, a magazine ad announcement and one-year status as a Pioneer Sponsor of WWIF. DEPLOYMENT TEAM MEMBER – sponsors a seat for a team member of your choice during the expedition – $5,000 (18 available) Covers all food, drinks, camping and lodging for one person. Includes website and social media promotion, a press release, a magazine ad announcement and one-year status as a Guardian Sponsor of WWIF. MEDIA MEMBER – sponsors a seat for a media professional – $5,000 (2 available) Covers all food, drinks, camping and lodging for a media professional of your choice. Includes website and social media promotion, a press release, a magazine ad announcement and one-year status as a Guardian Sponsor of WWIF. PARAMEDIC – sponsors a seat for a medical professional – $5,000 (2 available) Covers all food, drinks, camping and lodging for a paramedic of your choice. Includes website and social media promotion, a press release, a magazine ad announcement and one-year status as a Guardian Sponsor of WWIF. DRIVER – sponsors a local driver during the expedition – $3,000 (15 available) Includes website and social media promotion and one-year status as a Patron Sponsor of WWIF. HYDRATION – sponsors water and beverages for the team – $2,500 (2 available) Includes website and social media promotion and one-year status as a Patron Sponsor of WWIF. 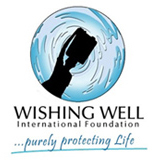 NOURISHMENT – sponsors meals for the team during the expedition – $2,500 (3 available) Includes website and social media promotion and one-year status as a Patron Sponsor of WWIF. 25 HYDRAID FILTERS – sponsors 25 filters which will impact 250 people for 10 years – $2,500 (25 available) Includes website and social media promotion and one-year status as a Patron Sponsor of WWIF. 10 HYDRAID FILTERS – sponsors 10 filters which will impact 100 people for 10 years – $1,000 (50 available) Includes website listing of your sponsorship and one-year status as a Patron Sponsor of WWIF. 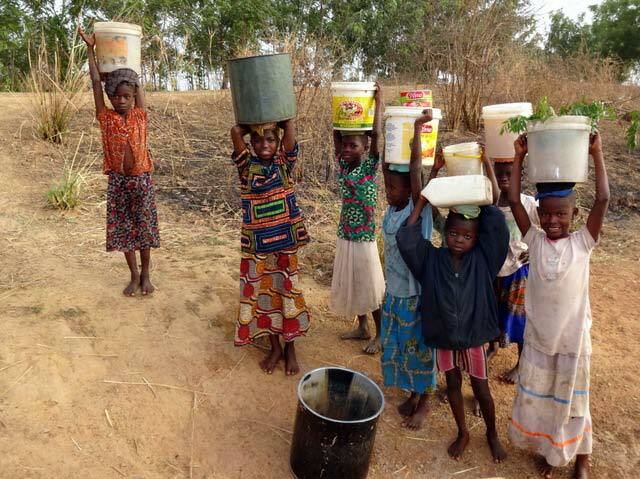 5 HYDRAID FILTERS – sponsors 5 filters which will impact 50 people for 10 years – $500 (100 available) Includes website listing of your sponsorship and one-year status as a Donor Sponsor of WWIF. 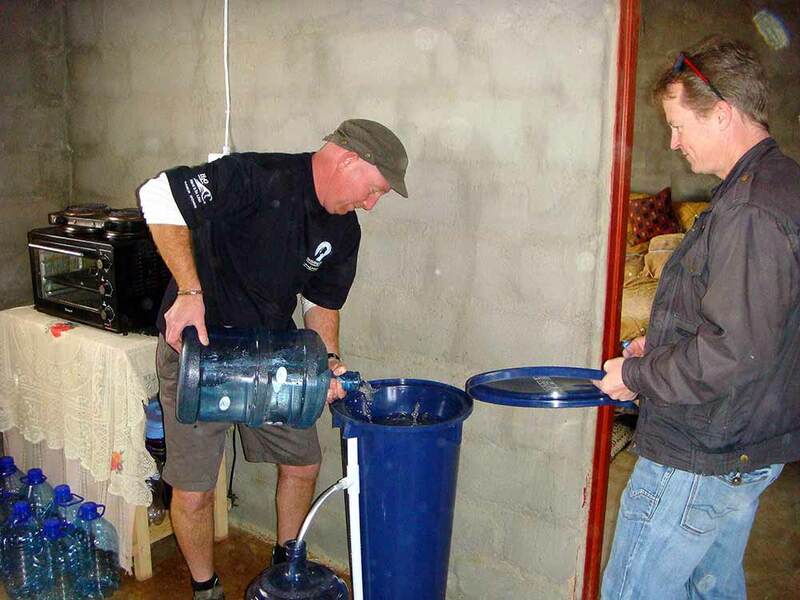 1 HYDRAID FILTER – sponsors 1 filter which will impact 10 people for 10 years $100 (250 available) Includes website listing of your sponsorship and one-year status as a Friend Sponsor of WWIF.